This Kody Eutsler custom Equalizer boasts smooth flipper deployment and incredibly tight tolerances. 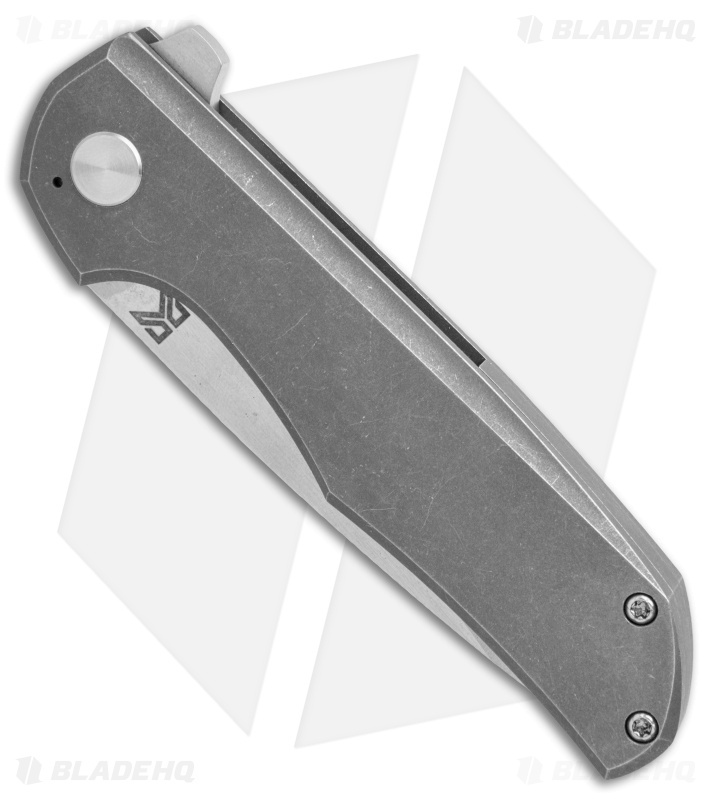 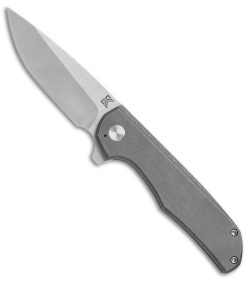 It has a stonewash finished CPM-154 stainless steel blade with a hollow grind and flipper opener. The titanium frame lock handle is contoured with chamfers for a comfortable grip during use. 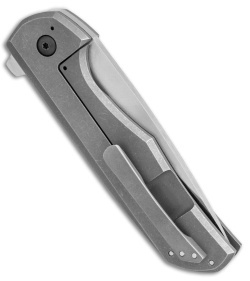 Complete with matching titanium backspacer and a secure titanium pocket clip for tip-up carry.